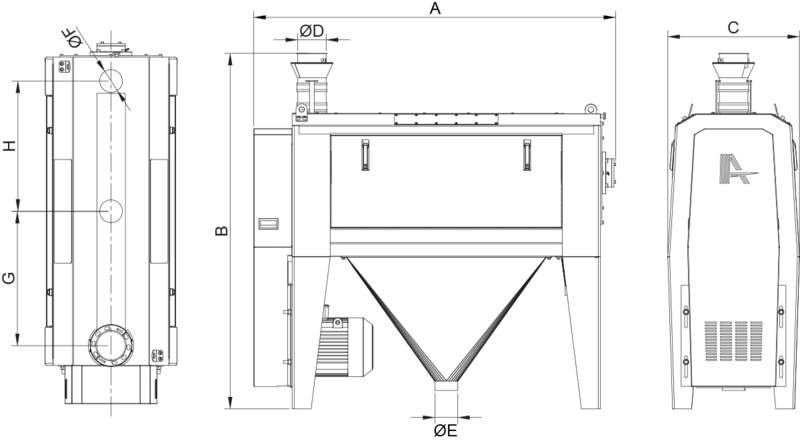 It is used to separate the flour from the bran and to discharge it through the sifter pores while directing the bran to the exit part, with the method of compressing and whisking the product between the rotating palletized rotors inside the machine and sifters that are mounted with respect to the capacity and effciency required in the diagram. 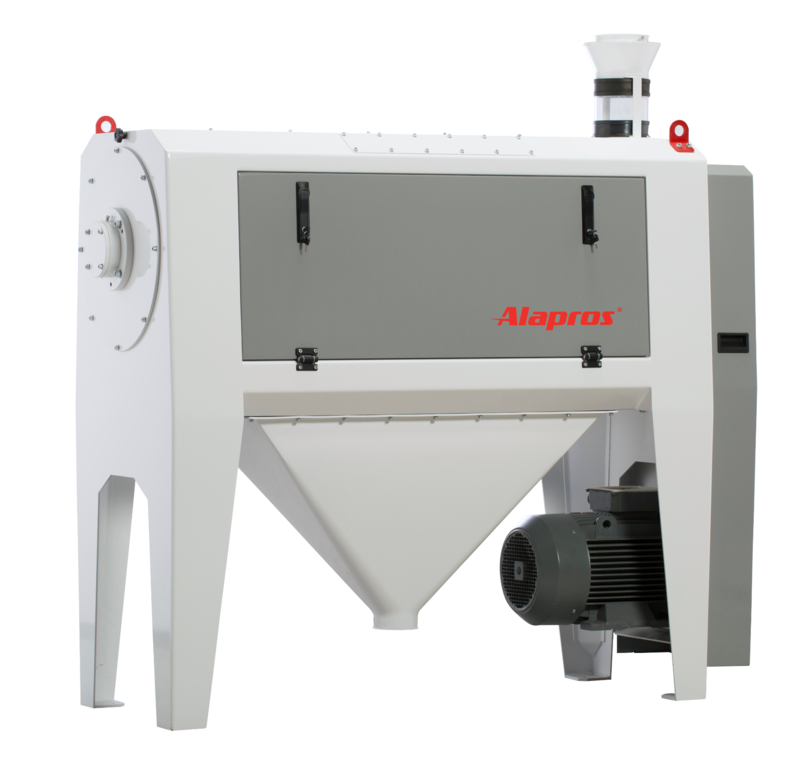 During this process, in order to ensure better whisking, there are product routers that work via a mechanical adjustment system in the upper part of the machine. These routers slow down, briefly keep waiting and speed up the product. This way, the capacity and the effciency of the machine is enhanced. 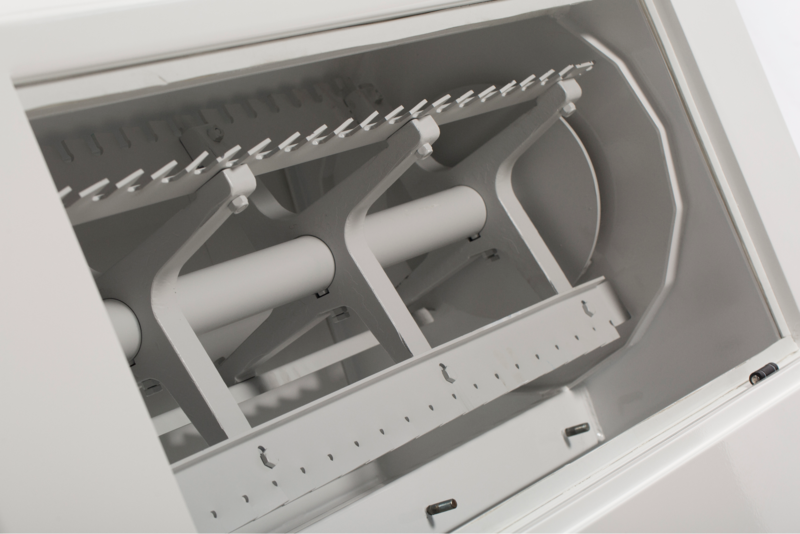 Another technical property of the machine is that it has double sifters. This makes the machine more energy effcient than its rivals.